(Music Downloads Not Rated by the ESRB.) Purchase this Premium Song to add “Looking For A New Love” as performed by Jody Watley to your Lips library. You’ll get the song’s track, chart, lyrics, and original video. A Lips game disc is required to play this downloadable content. Once your purchase is complete, go to Get Music in the game, and then add this song to your library. 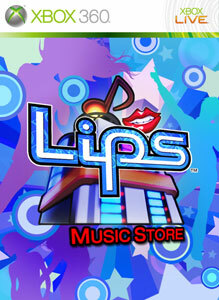 Visit lips.com to check out all the songs you can get, song credits, news, and join the Lips community. There are no refunds for this item. For more information, see www.xbox.com/live/accounts.